Selin Jessa is an insatiably curious high school student from the West Coast of British Columbia, Canada, who is passionate about social and environmental justice. Selin likes exploring ways to engage people and solve problems through projects at the intersection of science, art and technology. She is involved in a food security project at her high school, the effort to make Antarctica the first carbon neutral continent, and the organization of TEDxKids@BC, and was selected as a 2012 Three Dot Dash Global Teen Leader. 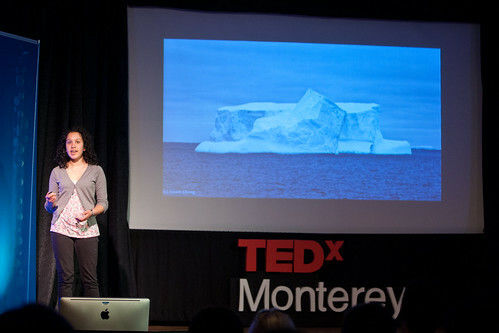 Selin recently returned from an environmental expedition to Antarctica with Students on Ice and is working on capturing her experience there and sharing it with the world.